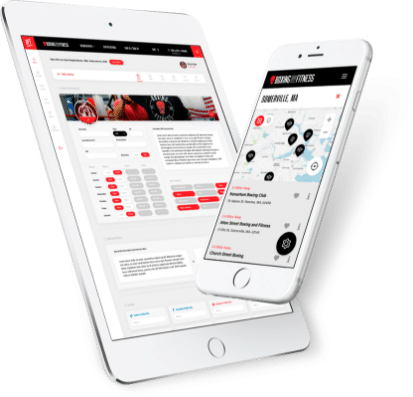 If you need a web application for your business, or if a web app is the primary driver for your business, you’ve come to the right place. Web application design and development is one of the core specialties at GoingClear. We practically wrote the book on it! After applying critical UX/UI strategies, we ensure you have a clear sitemap. We develop and test your website during every crucial stage of the process. We factor in room for Q&A and testing and tweak development protocols until your web app shines. Our agile methods mean we’re always open to customizing and refining outcomes. 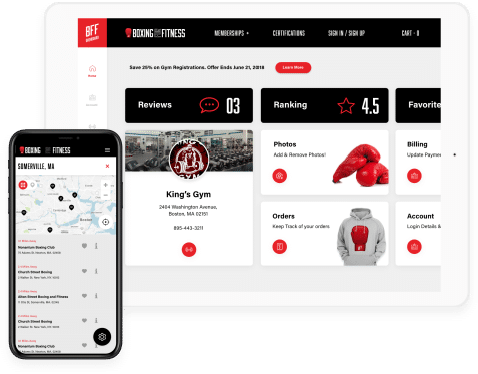 While we help lay the foundation for a strong web app, we also provide services close to launch so the final result is a standout reactive app that users will actually use in ways that can improve your bottom line. Clarity is the first step, where we extract and confirm your web app and business goals. Once it's clear where we are headed, then we focus on delivering web app success. Below are some of the most common web technologies, frameworks, third party APIs and or servers we leverage when building new web apps for our clients. Have you ever wished your website could do more than show visitors information about your company and its products or services? Want it to bring new leads, automate time-consuming tasks, or handle customer service issues automatically? having to visit an app store. you share a website link. First step is to truly understand your needs from the ground up. Building website functional specifications and your roadmap. Working with you to make sure you love your new UI design. 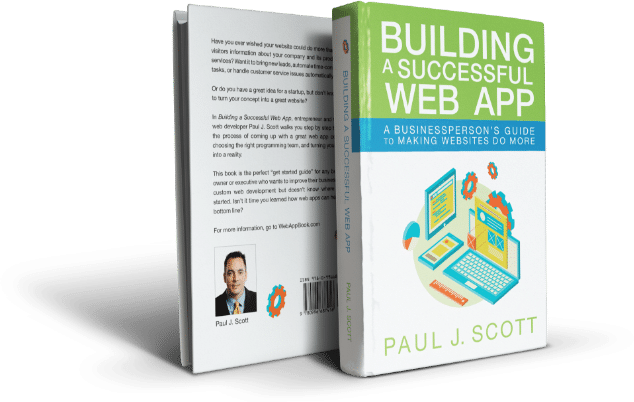 Developing your web app via waterfall or agile depending on approach. After launch, we can work providing ongoing web app optimization growth.